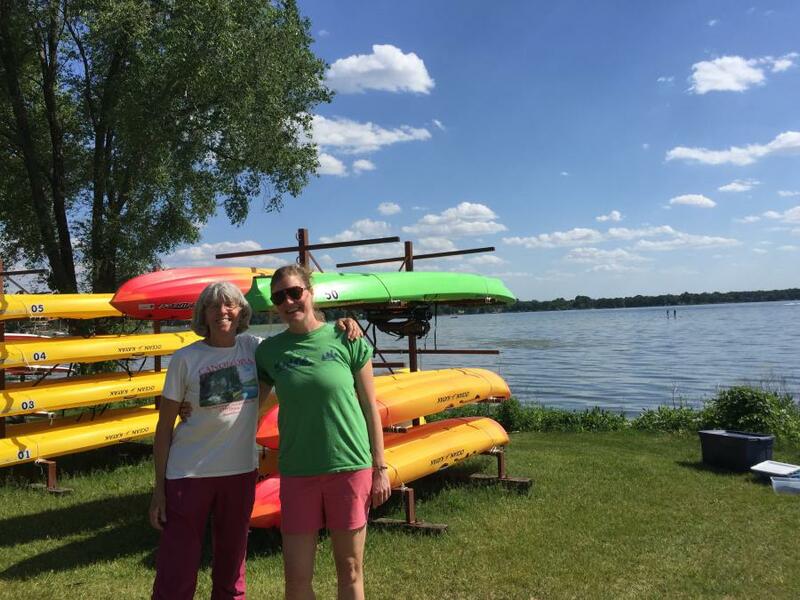 The experts at Rutabaga Paddlesports are leading this introductory class. After a short on-land instruction to learn the basics, participants will have a chance to practice their new skills in a kayak out on the water. Single and tandem kayaks, paddles and personal flotation devices are provided. We are offering two 45-minute sessions. Advanced registration is required and may be done ONLINE or by calling (608) 266-4711. When registering, you will need to select which class. The classes are designed for those aged 16 and older.